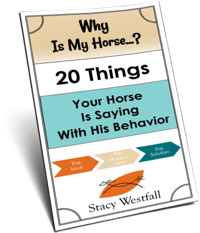 How does your horse think of you? Or does he consider you to be a friend? Before you get too excited about answering friend consider the following pieces that make up friendship: desire the best for each other, honesty, truth, understanding, compassion, enjoyment of each other’s company, trust. 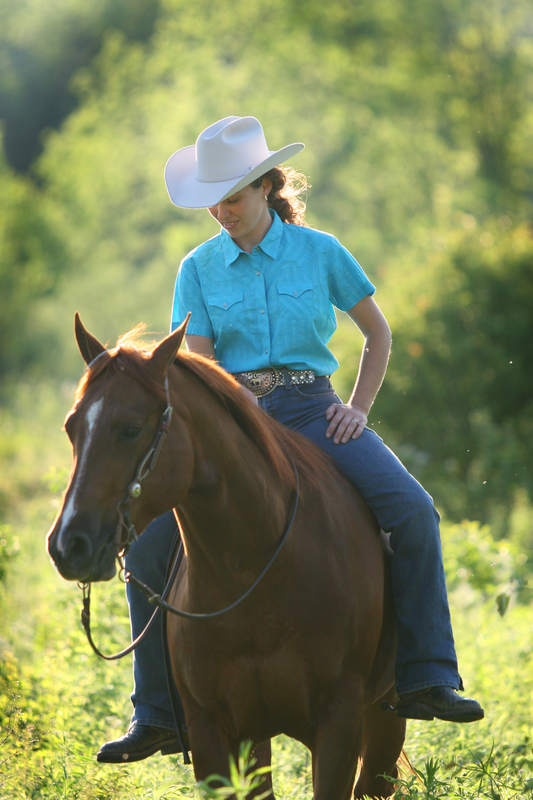 Do you have the freedom with your horse to say ‘No’ without him throwing a fit? If he says ‘No’ do you lose your temper? Are you good friends? Yes, my bud and I got off to a rocky start…I was an ignorant leader at best, trying to lead a horse that didn’t have a huge amount of confidence. I meant well, but that didn’t mean squat to him when it came to his personal safety. After a handful of incidents, I joined our local Citizens Mounted Unit training – and now, we trust each other implicitly to walk through fire (not literally – at least not yet!) and come out the other side together, safely. He feels now that I am a teammate and partner, and I feel the same about him. He’s 23 now, and you couldn’t offer me a million bucks for him. thank you stacy for showing me that its all possible! This is an interesting topic. Many people think they are best buds with their horses. But when it comes down to it most of the people that I have personally heard say that are the ones who are continually being bucked off or walked over by their ‘buds’. The friendship they see is when their horse comes running up the pasture to see them. I mean why would a horse come running if it didn’t enjoy all aspects of their interaction. Then the person proceeds to feed the nipping horse a treat and fight for a minute to get a halter on. But that’s just the horses playful nature. Uh huh. Going back to real friendship, a year ago I might say I was more a dictator to my horse. Had a fall in the pasture ended up breaking a few ribs. I kept thinking he must not have trusted me if he spooked while I was there with him. But I was alright with that. I would much rather be a dictator than a doormat. Since the big fall however I think we have become closer. I believe it was due in large part to me having to trust him to get back on. I never did trust him before. I figured he should trust me enough not to act up so my trust issues were mute. Recently I bought a new saddle pad. First and only time I used it it slipped forward at the lope and the saddle pinched his shoulders. He said a big ‘NO’ as he started bucking. This had happened years ago with an I’ll fitting saddle and he bucked all across the arena no matter what I did he wouldn’t stop. I ended up on the ground that day. But this time I picked up the reins said ‘hey,whoa!’. And he dropped his head, pranced a little and stood still. He squealed as I got off, understandable since he was still in pain. And I was able to take the pad off and throw it in the burning barrel. And after all that I was able to saddle him and get back on without him making any fuss. I suppose we are getting closer to that friendship line which feels better than the purely business relationship we had before. I appreciate your story. I have a similar issue with my horse. He was not only uncomfortable in his narrow saddle, but his feet were very sore from me having his shoes removed to go natural. These pains contributed to him throwing both my mom and husband. Since getting a proper fit saddle and new shoes, he is like a different horse. 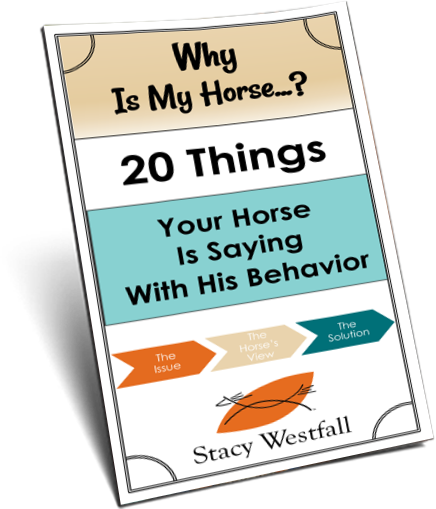 I think we sometimes write our horses off as “bad” but sometimes we just need to listen to them.